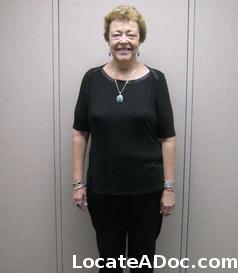 "In November 2009, I had the gastric adjustable gastric band placed by Nebraska Bariatric Surgeon Dr. Tom White. 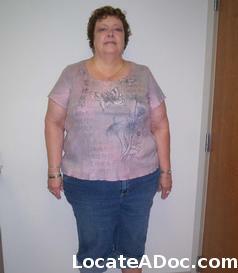 Today, I am a new person and I am down almost 70lbs and feel great!!" 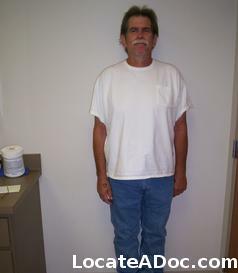 Gastric Band Surgery patient from Nebraska. 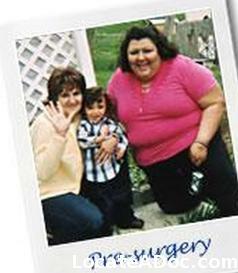 This patient lost 100 lbs after Gastric Bypass Surgery performed in Omaha Nebraska. 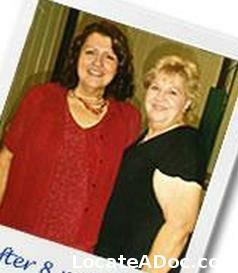 "Bariatric surgery has changed my life! 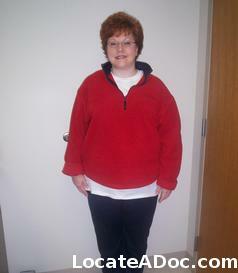 Dr. White performed my surgery in January 2010 and within 9-months I am down 100lbs." 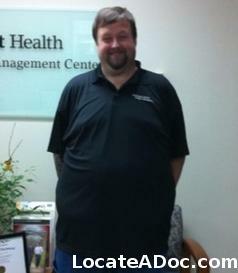 Lincoln Nebraska patient had Adjustable Gastric Band Surgery performed by Bariatric Surgeon Dr. Thomas White. 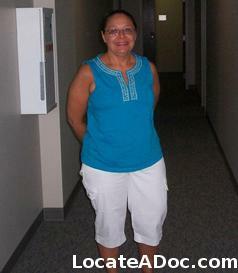 "Prior to Gastric Banding surgery, I was suffering from hip pain, knee pain and asthma. Due to my asthma, I was unable to climb stairs without using my inhaler. I had an adjustable gastric band placed by Dr. Tom White on 3/8/2009 and now I have no knee pain and my asthma is much better controlled! I can walk faster and longer than my husband now!" 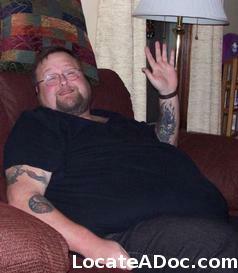 Gastric Bypass Surgery has changed my life. Before my weight loss surgery I was unable to do the simple things in life such as tie my shoes, walk with my wife shopping, etc. I finally hit a point in my life where I had to do something; so I attended Dr. White's seminar and since that day, my life has been turned around. I am now 1-yr out from surgery and down 107.6lbs! This was the best decision I have ever made. Weight Loss Surgeon in Omaha Nebraska Dr. Thomas White performed a laparoscopically Roux-en-Y gastric bypass on 1/7/2008. I have lost a total of 135.2lbs and feel great. Most importantly all my medical conditions are completely resolved! I HAVE MY LIFE BACK! At 9-months post-surgical, I have lost over 100lbs and feel great. My life is completely opposite from before. I eat healthy, I have portion control and I am much more active. I am now a role model for my family. 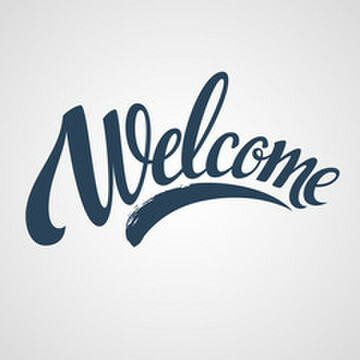 Dr. White and his team were wonderful and I continue to praise him for changing my quality of life. 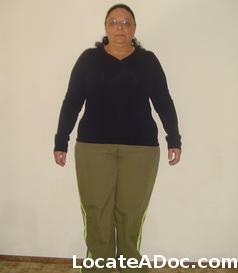 I am a patient of Dr. White's and on April 26, 2006 I underwent gastric bypass surgery. 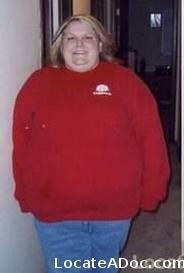 I was 368 pounds. Wow! Worse than that, I was severely depressed, had high blood pressure, significantly high cholesterol levels, chronic sleep apnea, and diabetes type 2. I was a 37 year old single Mother of 3 children and needless to say, prior to surgery things didn't look so good for me. That day, April 26, my life changed! I have ZERO health problems. 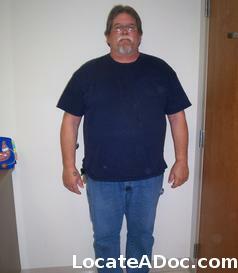 I have lost 187 pounds in 16 months! I work out regularly. I love life. I am so extremely thankful to Dr. White and his amazing staff for doing what they did.